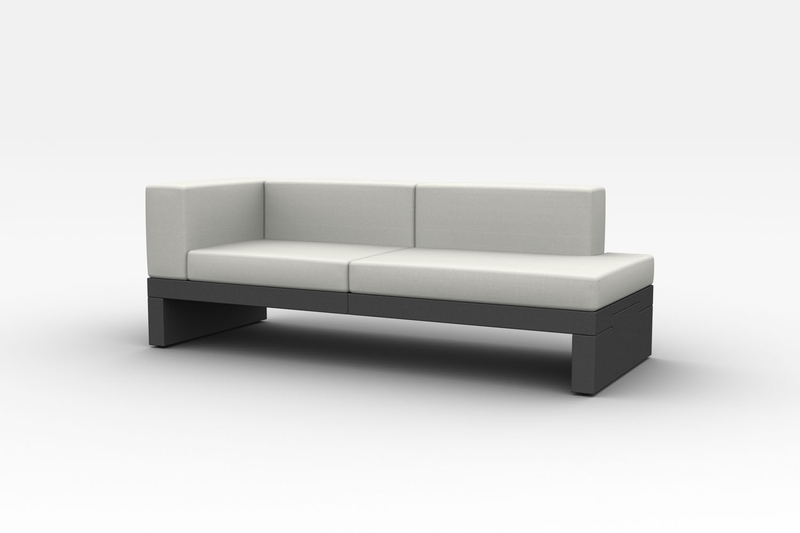 Belliniâ€™s family of Hour sofas is a modular collection for outdoor and indoor areas. 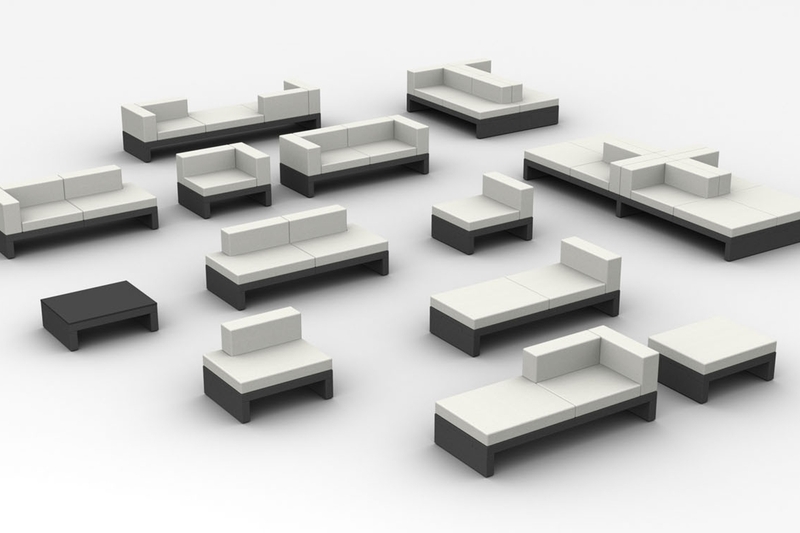 The various modules, including a sofa, pouf, and coffee table, can be combined to create infinite solutions. The polyethylene base structure with variety of cushions allows it to be adaptable and ideal for any space.